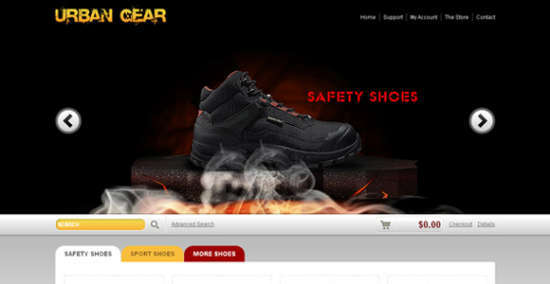 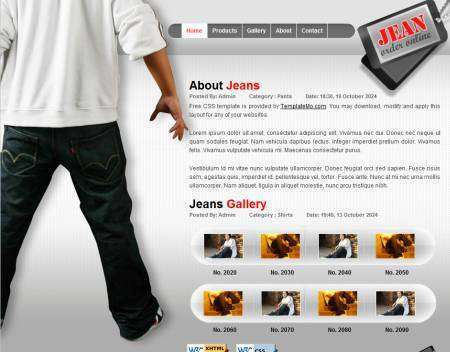 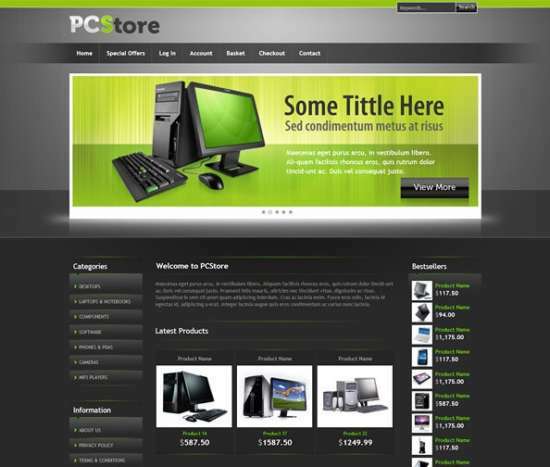 Website stores a.k.a eCommerce website are very popular online business type. 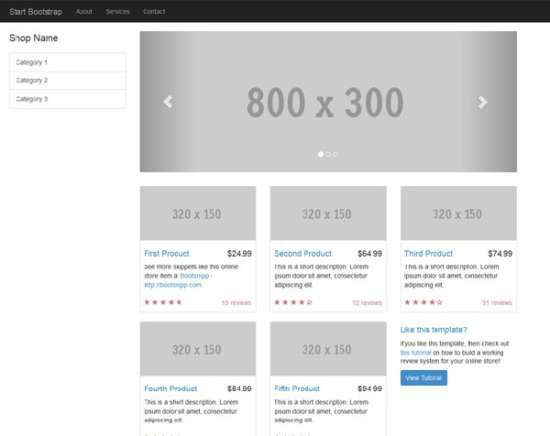 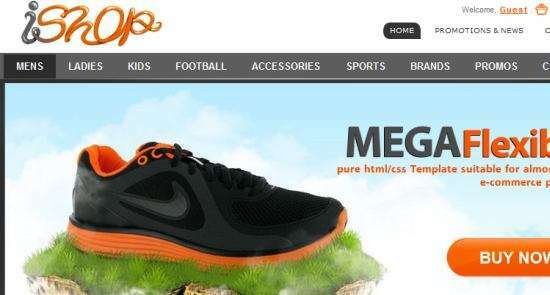 This is why there are a lot of eCommerce websites templates avaiable in HTML/CSS templates. 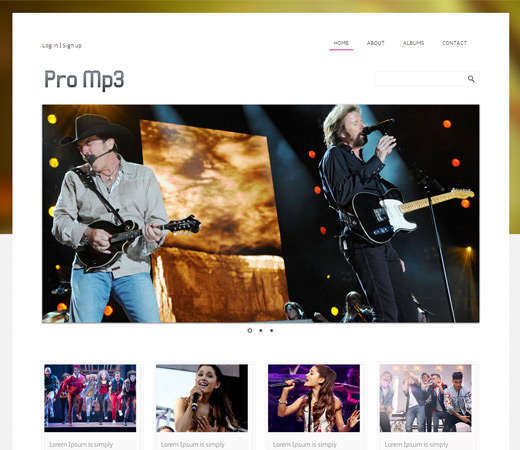 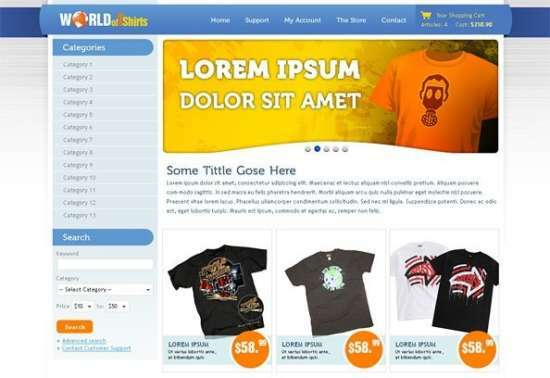 The Responsive HTML/CSS website templates are great resource for web designers to save their project time and cost. 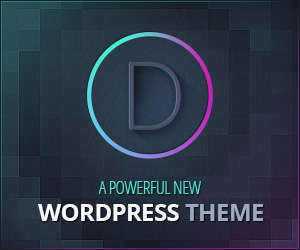 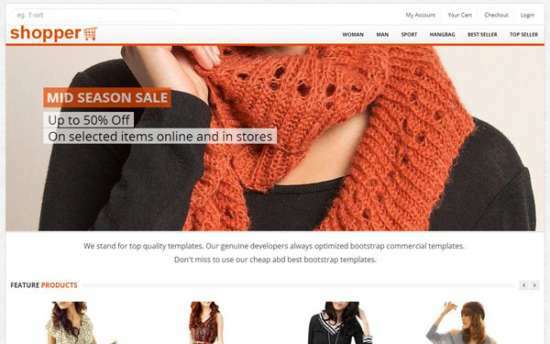 There are plenty of free eCommerce HTML templates for various niches including fashion, gadget, furniture computer and much more. 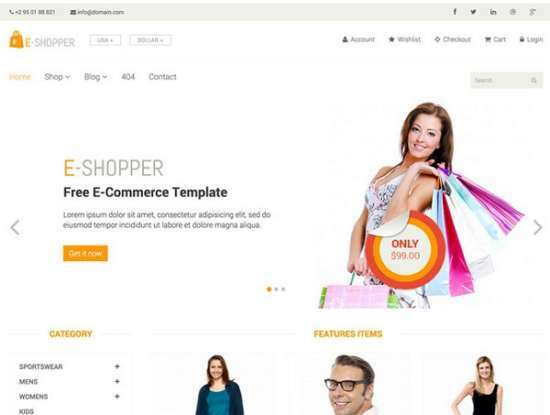 In the previous post, we have discussed about free eCommerce blogger templates. 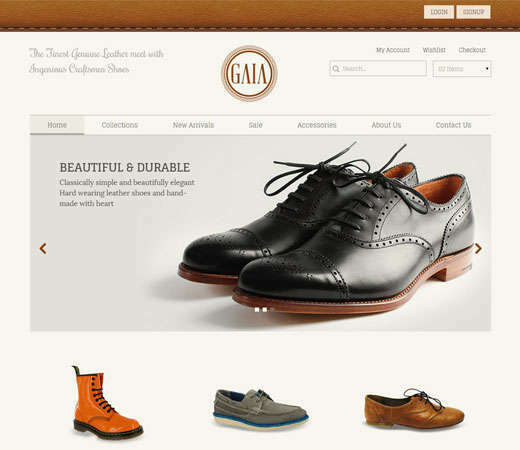 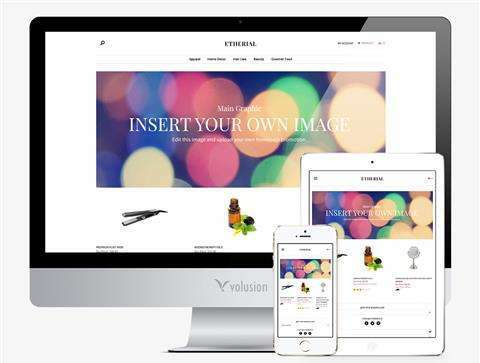 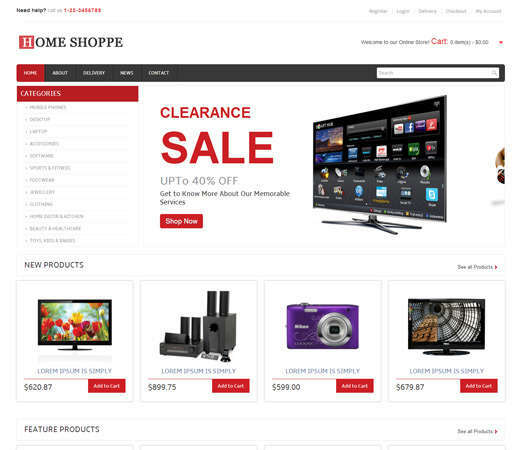 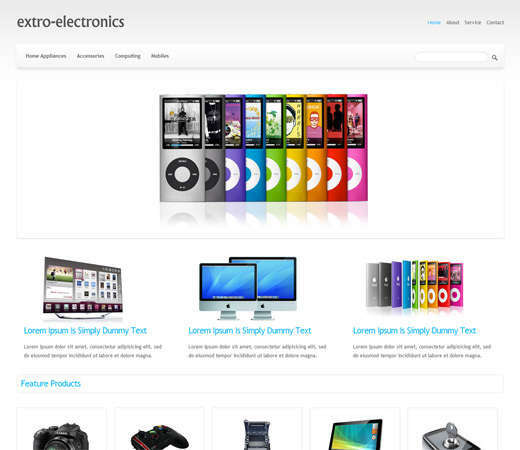 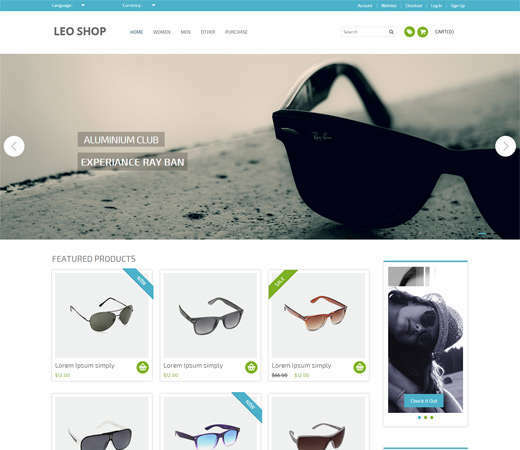 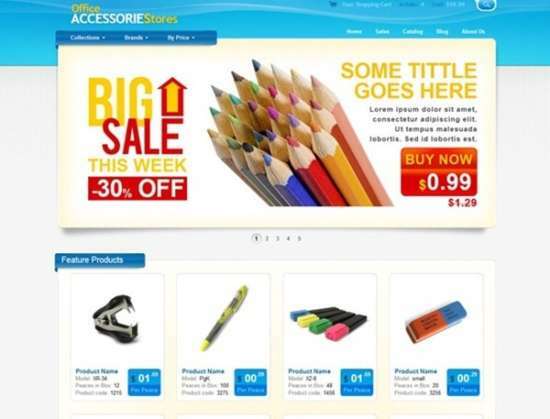 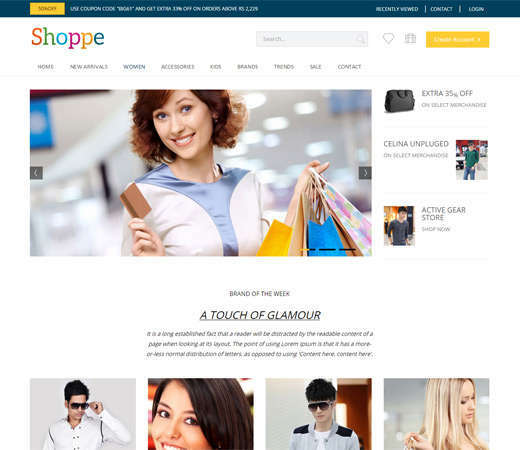 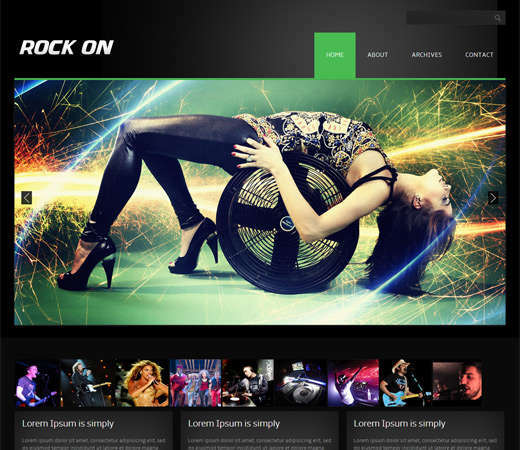 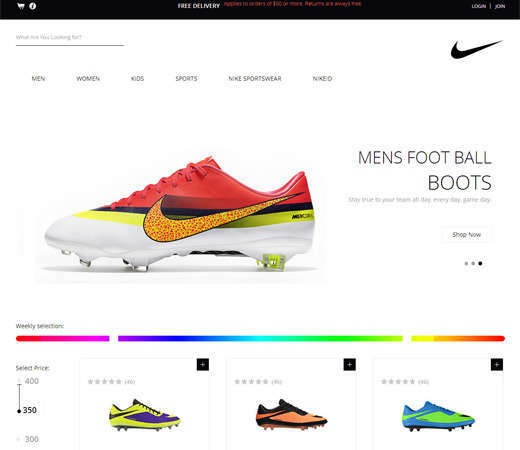 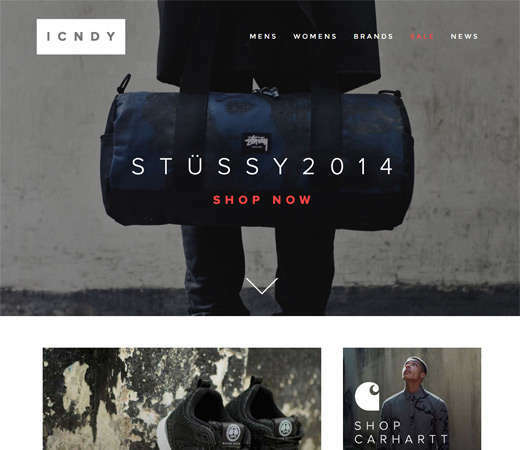 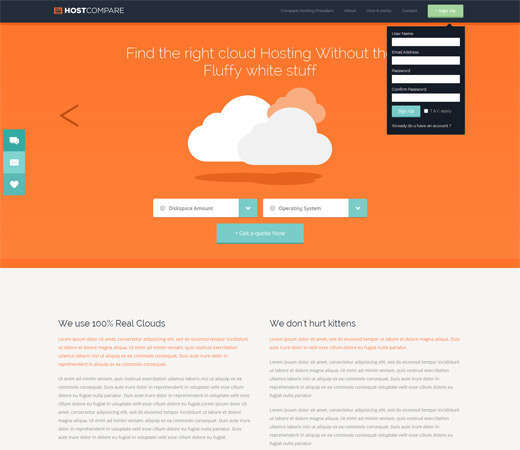 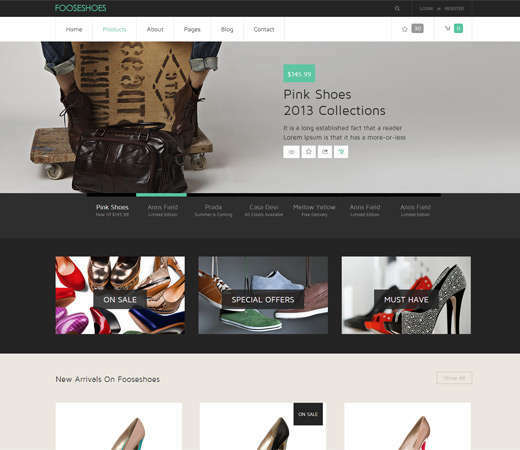 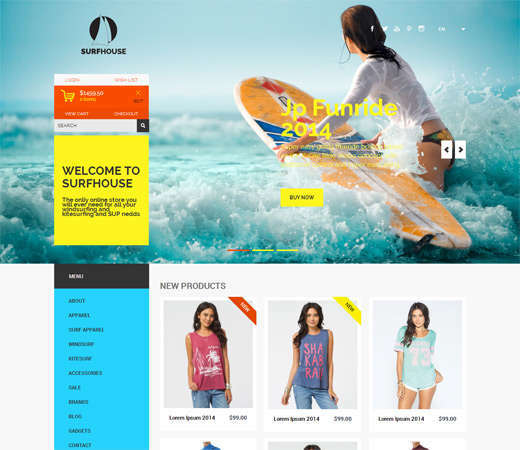 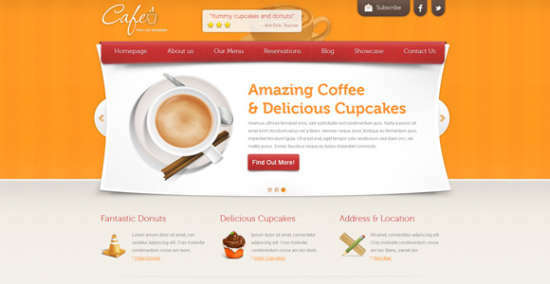 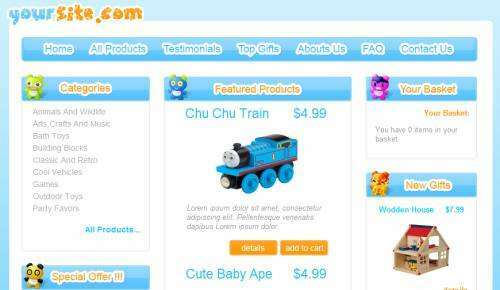 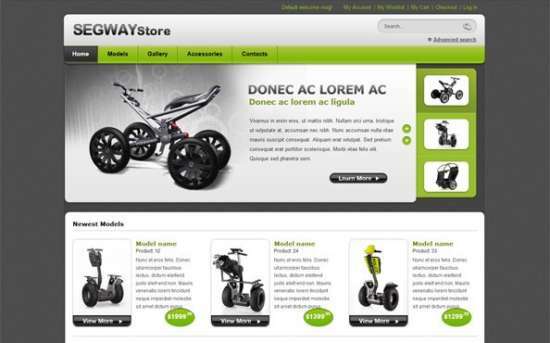 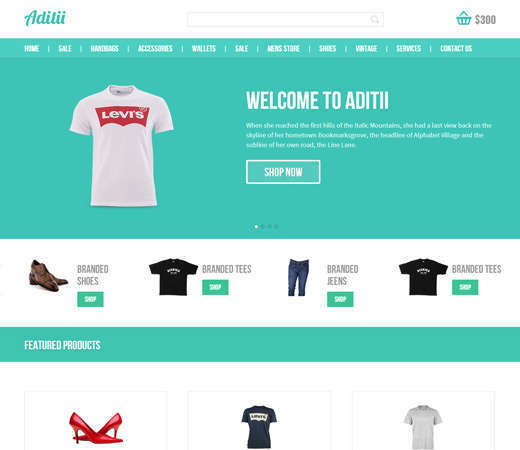 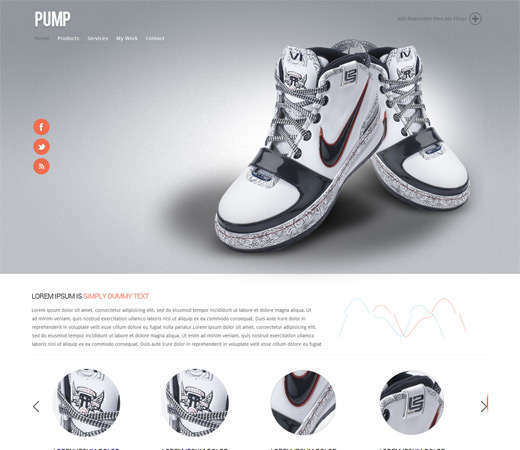 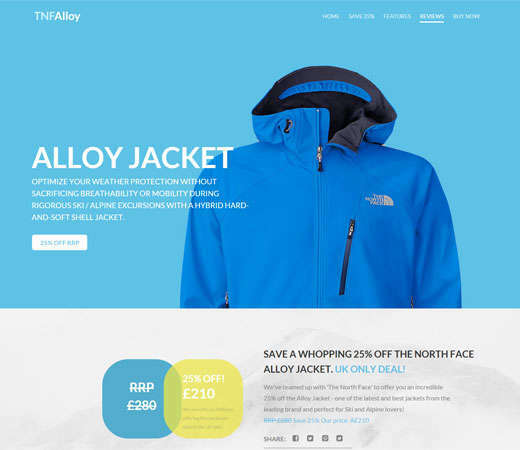 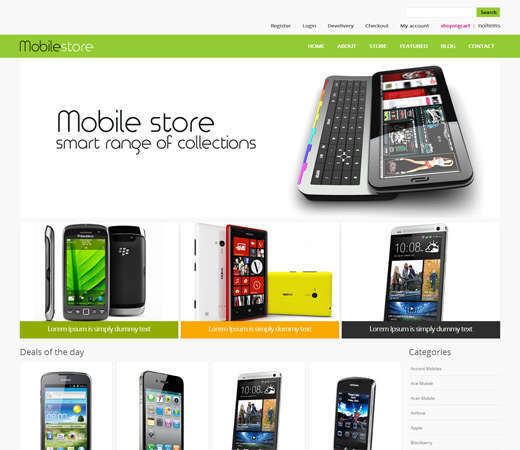 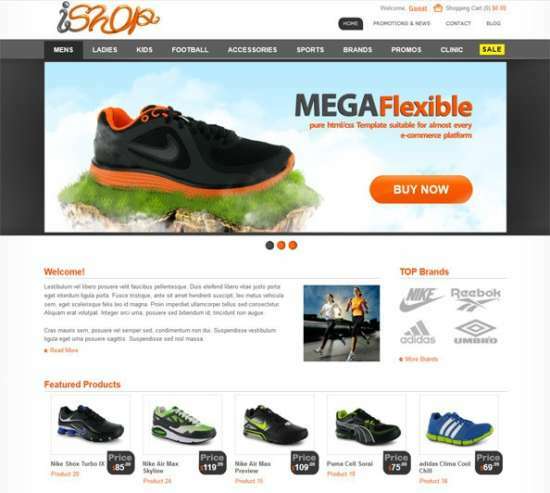 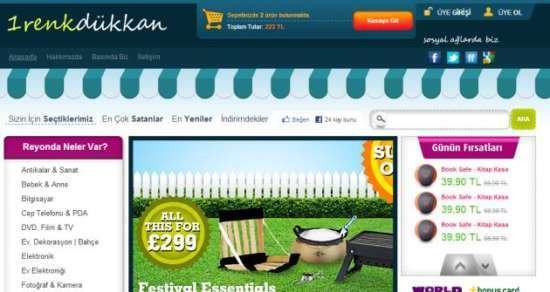 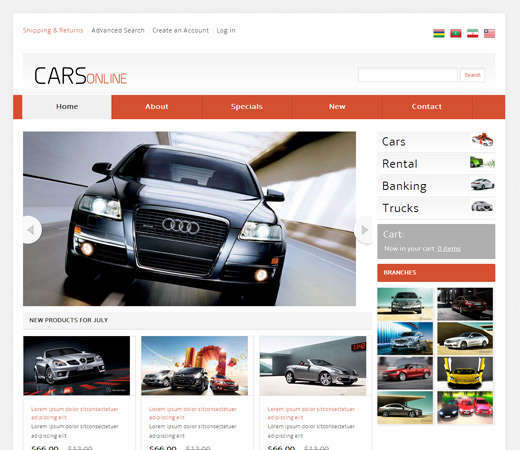 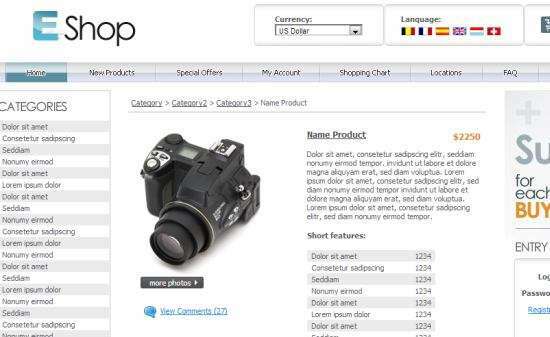 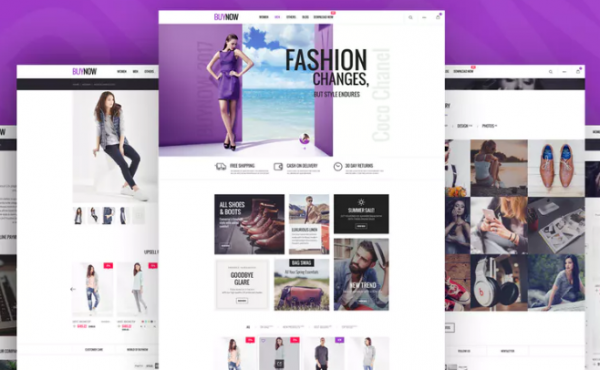 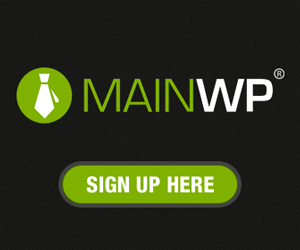 In this post, we are happy to show you the best and free eCommerce website HTML templates. 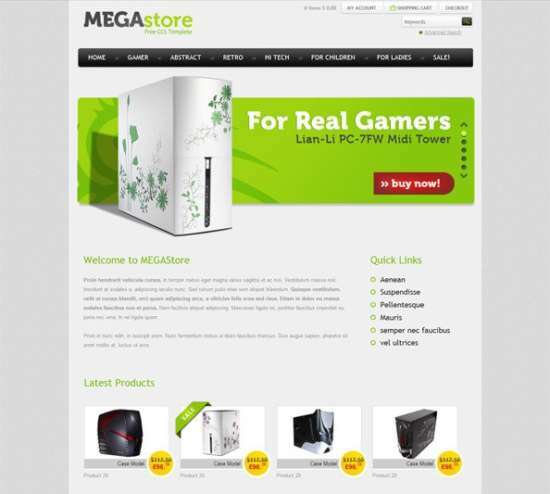 Some of them are released and can be used for both personal and commercial project. 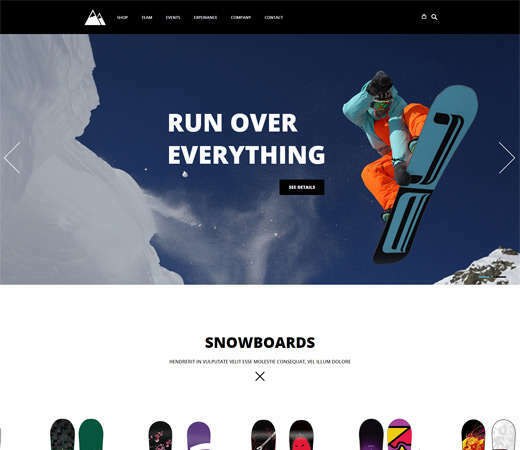 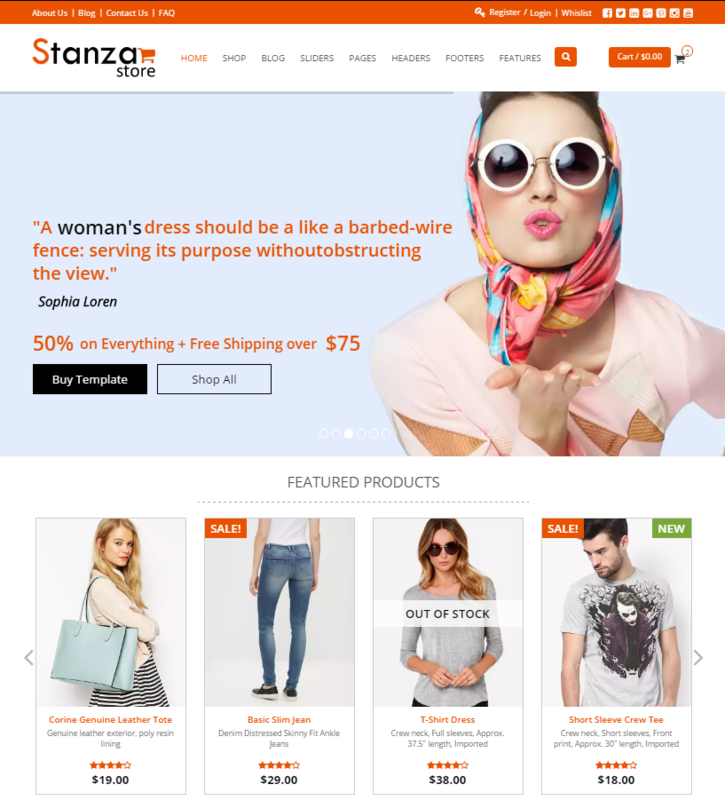 Stanza Store / It’s a modern, powerful and unique HTML5 eCommerce template for all types of online shops and stores.